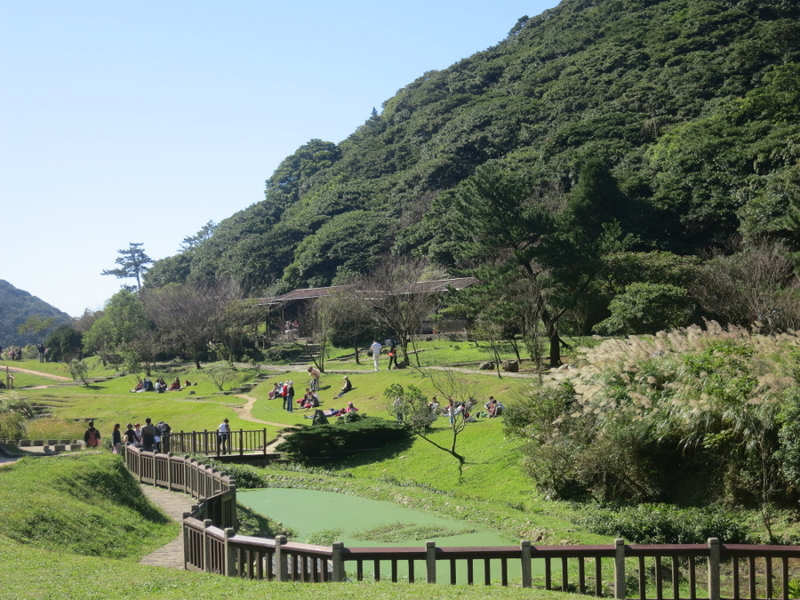 Erziping 二子坪 on Yangmingshan is a very accessible and relaxing destination. 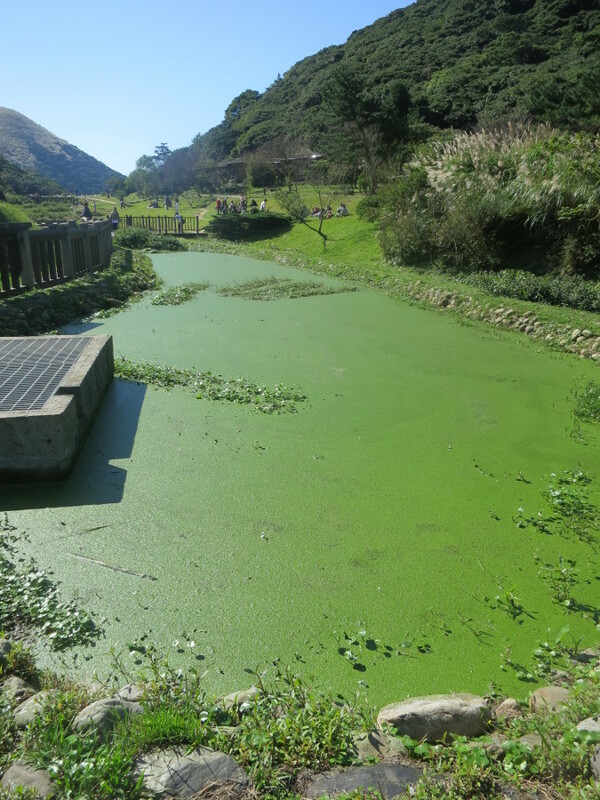 For me, my go-to activity for when I have no plan is to visit Yangmingshan. I have been up there countless times, and yet I always find something new. One of the first places I visited in the national park was Erziping 二子坪 (also may be spelled as Erzihping). 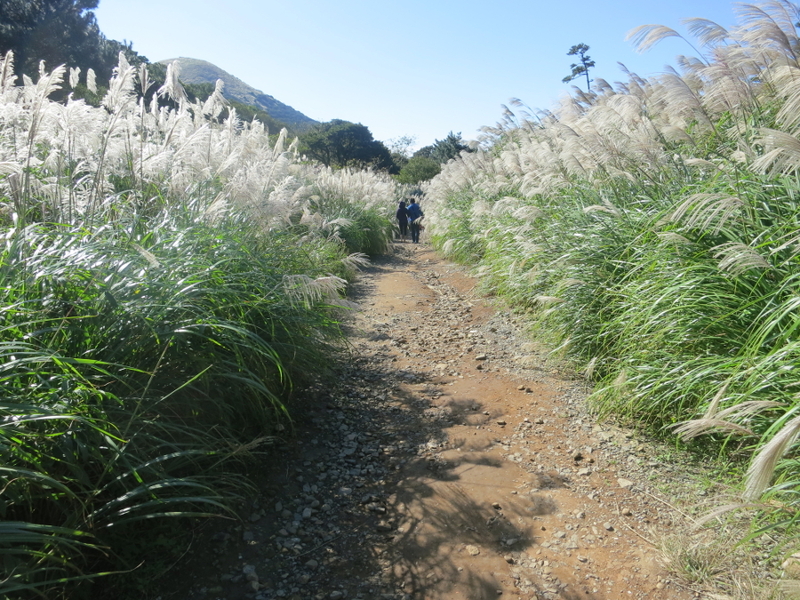 Not only is it one of the easiest places to trot around in on Yangmingshan, it is especially beautiful in the fall when the silver grass grows. Check out more info after the jump. 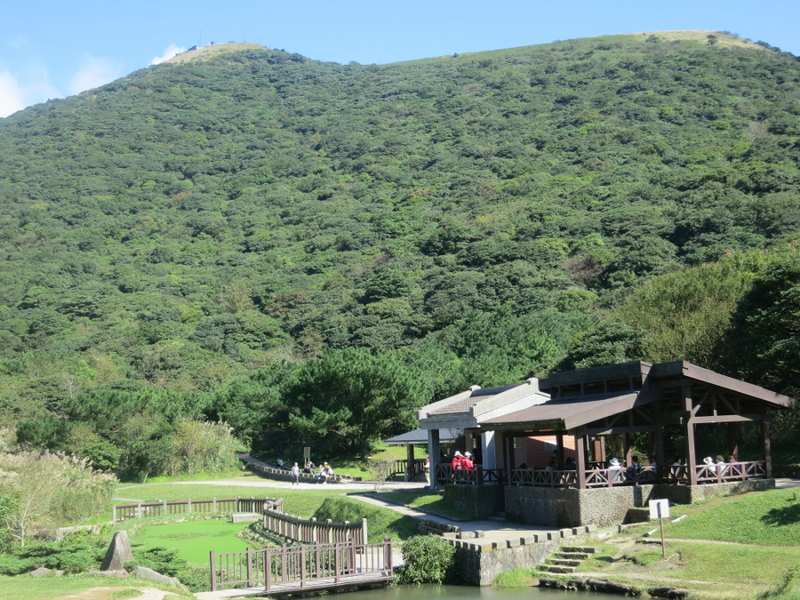 Erziping is one of the most visited places on Yangmingshan, and for good reason. While more experienced hikers might want to try something strenuous and challenging, others simply want to experience the greenery and fresh mountain air. If you are one of them, Erziping may interest you the most. Discovering this place was purely by accident. I had arrived at the bus terminal and was eager to see some mountains, and the earliest bus was going straight to Erziping. It turned out to be a happy accident though, as I managed to spend several hours in the surrounding area. Erziping is located next to Mt. Erzi and a host of other mountains. If you so desire, you can easily branch off from this point and tackle some tough and awe-inspiring hikes. Though if not, you will still be content heading to the marshy meadow of Erziping. The path leading there is known as the Butterfly Corridor, although you might not find so many considering how crowded it can get on weekends. The Butterfly Corridor is as easy as it gets when it comes to walking. There are gravel paths, a cemented path, and even a path that suits wheelchairs with plenty of rest areas. 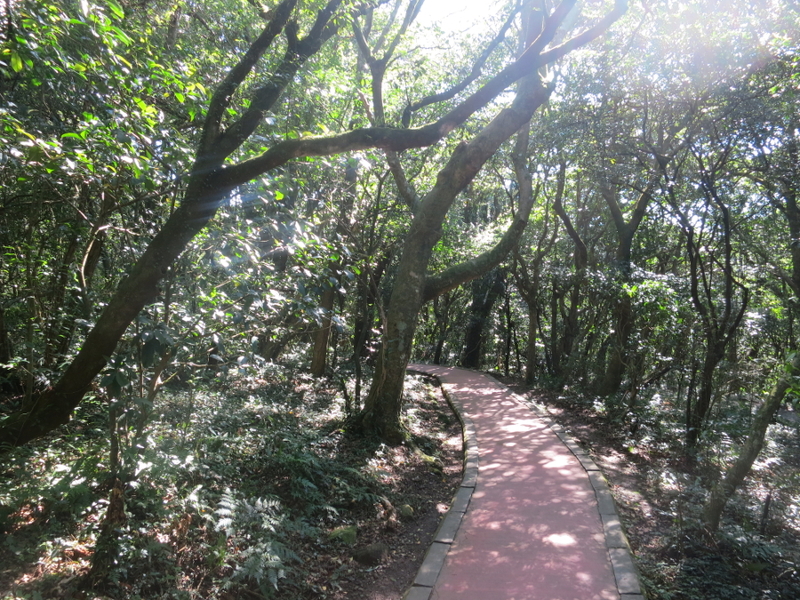 It’s easy to see why it sees so many visitors, it is certainly one of the more straight-forward and gentler trails in all of Yangminshan. After about a mile, you will find yourself in a large open area with two ponds and a great view of the mountains. It is a magnet for picnics with its pre-installed picnic areas. We all know real picnics are exclusively held on the grass, though. The area is also known for its flora and fauna, including the aforementioned butterflies and frogs. 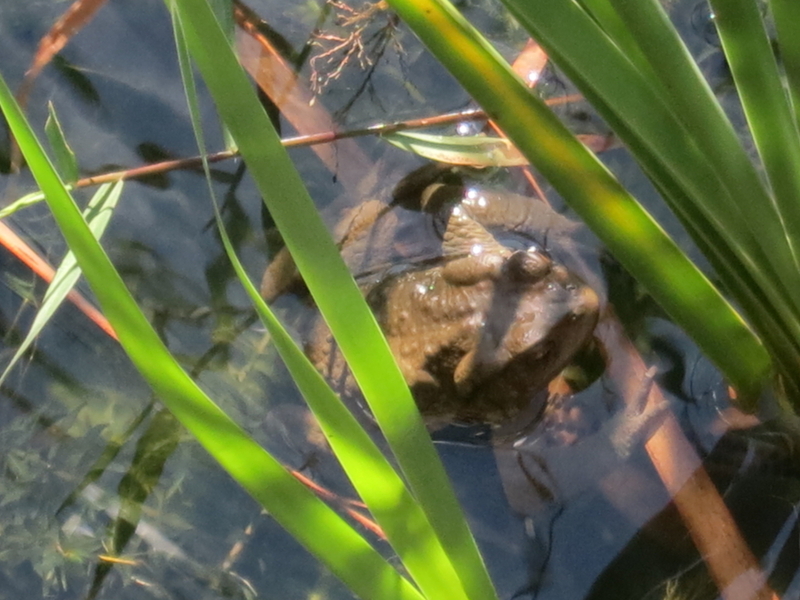 The signboard said the frogs only come out at night, but I was lucky to see one at day! 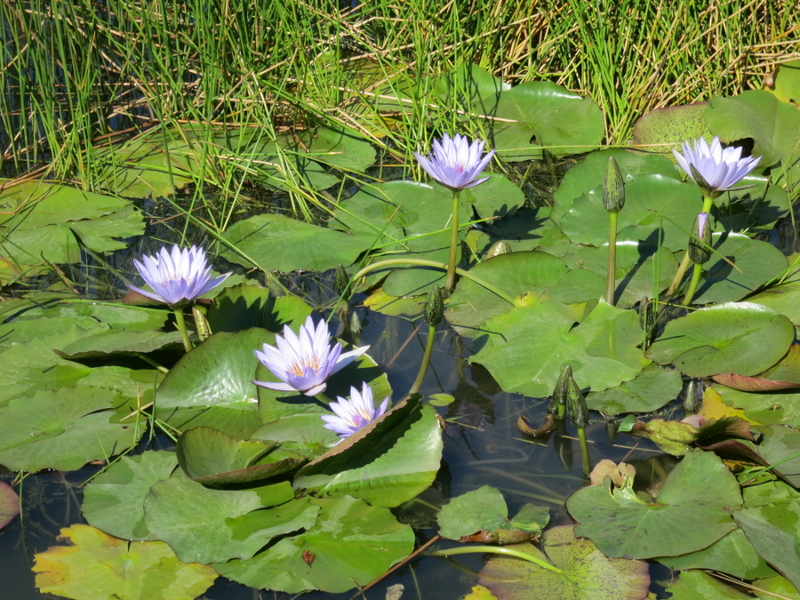 The always photogenic lotus flowers are abundant in the ponds. If you come here in the fall, specifically October, you may be able to see silver grass. 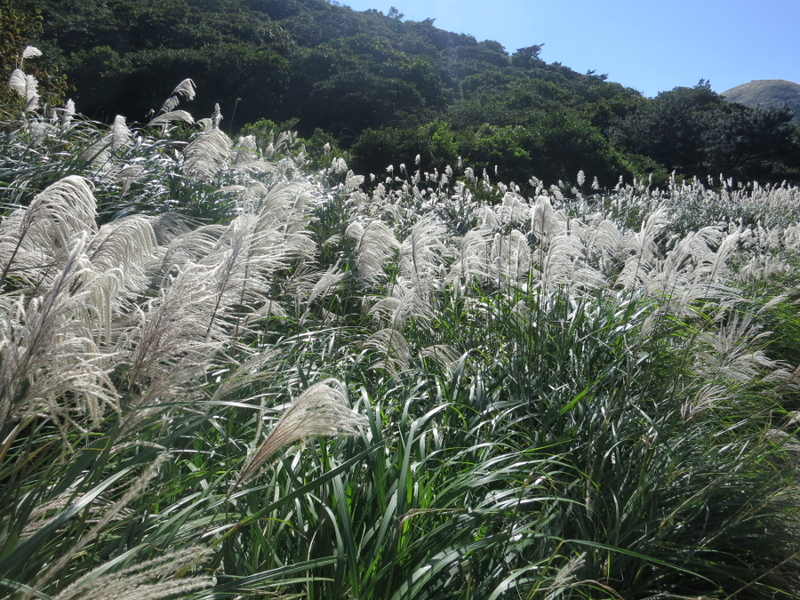 Silver grass grows all over Taiwan, and especially on Yangminshan. Watching them sway back and forth during a cool breeze is something everyone should experience at least once. A trail is lined by silver grass near the back of the meadow, and is worth taking a stroll through. Erziping is a soothing place to visit if you want to just relax in nature and take a bite out of hastily-made picnic sandwich. Many amazing sights lie beyond though, such as the spectacular Mt. Miantian. Enjoy some photos. The trail heading to the meadow is very simple. The ponds aren’t always this green. Always try to get a shot of lotus flowers whenever you can. Erziping lies at the foot of several mountains. A frog! He is well-camoflauged. 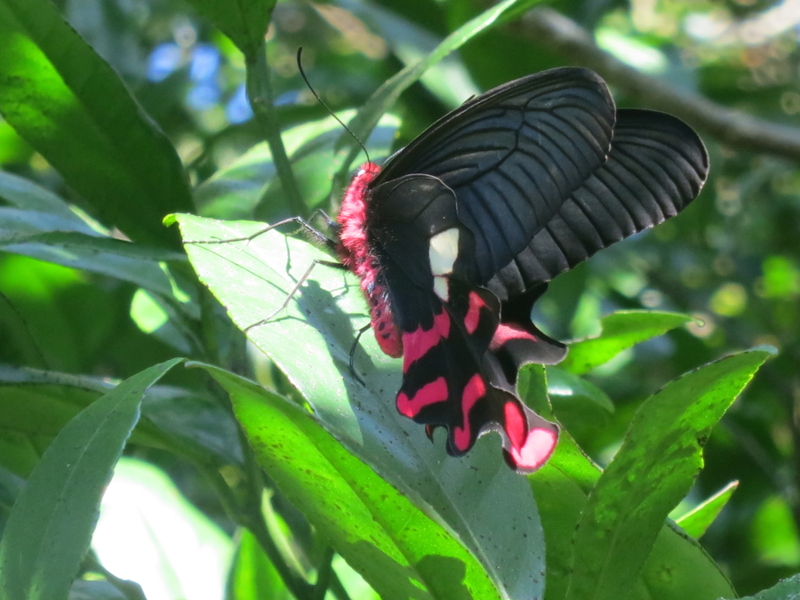 A fuzzy red and black butterfly. It’s ok to touch it! 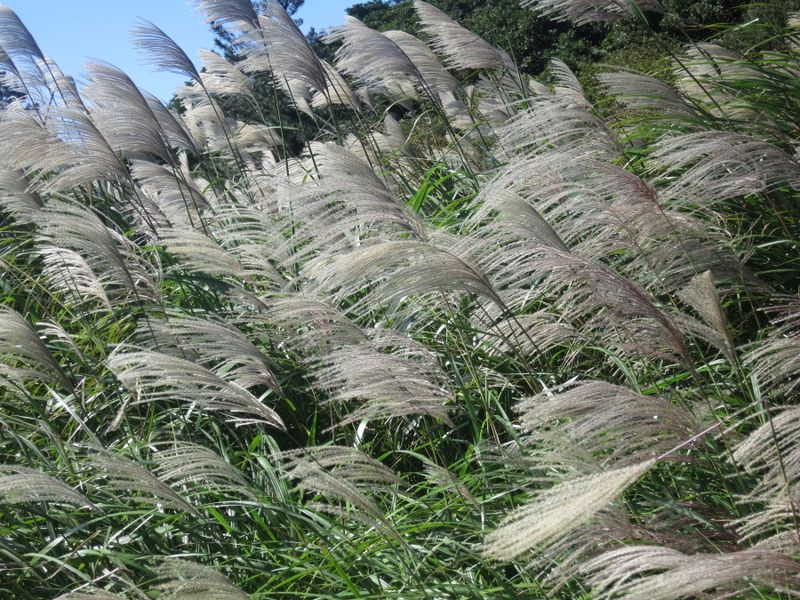 Visiting Yangmingshan in fall to see the silver grass is a must. The winding trail behind the meadow is lined by tall silver grass. Take the MRT to Beitou Station and take the 230 bus to Yangminshan. From the Yangminshan Bus Terminal, take the 108 bus and get off at Erziping stop. Not every bus goes to Erziping, so double check! I'm an American living in Taiwan. Follow my posts about Taiwan on taiwanaut.com! Posted on October 15, 2014, in Nature, Taipei and tagged 陽明山, nature, scenic, Taipei, taiwan, yangmingshan, 台灣, 台北. Bookmark the permalink. 2 Comments. Hi, i am going on November. Do you think i will get to see silver grass or maple leave?